The shallow depth to water and relatively large block size are two of the reasons garden bores are so common in Como. 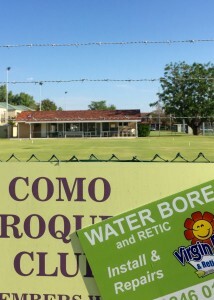 Como water bores in the suburb are essentially of two types. The old well style commonly put down until the late 1980’s and the modern submersible style. The old well style are often still seen in Como front and back yards made obvious by their “witches hat” tin well lid. A ladder underneath the lid gives access to a centrifugal pump at the bottom of concrete well liners. Our bore service teams attend to thes older style Como bores on a daily basis. On the other hand modern Como submersible water bores are vastly different to the old wells. They are not readily visible with the submersible bore pump operating silently deep beneath the ground. A submersible bore pump is a stainless steel cylinder, shaped like a torpedo, which is suspended at the bottom of a 100mm diameter PVC bore casing. When drilling Como bores the ground conditions usually encountered are such that typically the bottom 6 metres of bore casing is finely slotted to allow the water in. The annulus around this slotted casing is gravel-packed with finely graded river sands to act as a filter. Following bore drilling compressed air is pumped down the bore to clear the screens and develop water flow. More details of submersible bore construction are contained on our water bore page. Lush lawns and gardens are an attractive feature of Como. Water Bores provide an abundant supply of groundwater rich in nutrients to maintain gardens whilst at the same time helping conserve our potable scheme water supplies. And of course water bores render garden water consumption charges a thing of the past. Depth to bore water South Perth, Como, Kensington, Karawara and Manning is normally fairly shallow, generally about 4 to 12 metres. Surface geology dictates that we would ordinarily drill a bore 10 to 12 metres into water (with a minimum being about 18 metres) to ensure a good sustainable flow. So commonly water bores Como, South Perth and surrounds are drilled to about 18 to 24 metres. There are some bores that need drilling considerably deeper in the more elevated parts of the surrounding suburbs. The ground conditions encountered all over Perth vary considerably when drilling water bores. South Perth and Como surface geology is typically indicated as “Tamala Limestone: Aeolian calcarenite, variably lithified, leached quartz sand or Bassendean Sand: quartz sand (dunes)”. The Perth Groundwater Atlas is the WA Government Department of Water database that indicates likely drilling conditions for properties in the Perth swan coastal plain. It also indicates depth to water and anticipated bore water quality. 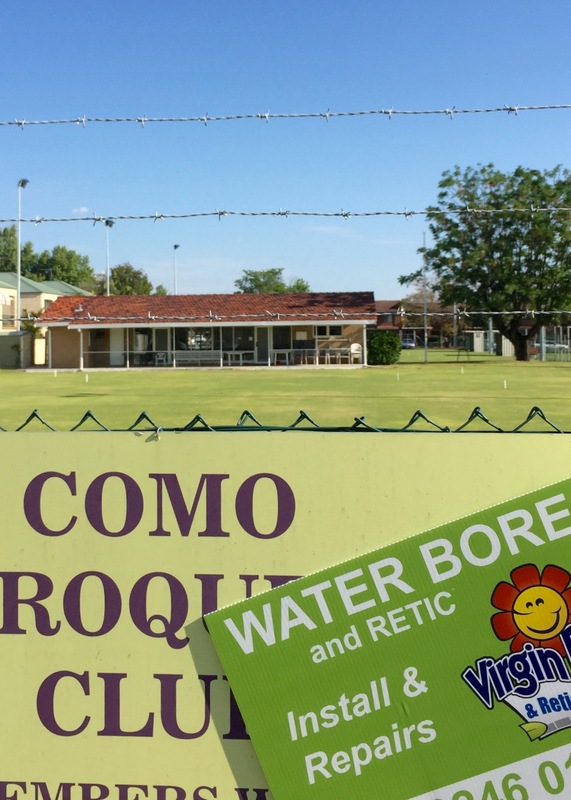 Como bore water is normally expected to have a salinity range of about 500 mg/l to 1000 mgl which is suitable for irrigation. Along the streets close to the river there is an elevated risk of saline intrusion. Here considerable caution and good local knowledge needs to be employed to optimize water boring results The Perth Groundwater Atlas database, combined with our extensive local knowledge and experience drilling water bores Como , South Perth and surrounds, enables us to predict + or – 2 metres the depth to water at your property. This allows us to provide a written quotation in advance of any work. 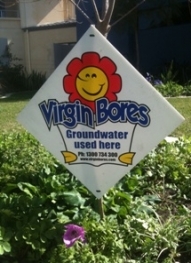 Please call us on 1300 734 300 to enquire as to the depth to water at your property and the cost of a water bore. Alternatively please use the form below for an online enquiry. 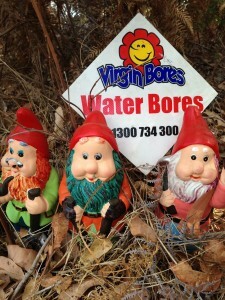 Service and repair of existing Water Bores, Como, South Perth, Kensington, Karawara, Manning and surrounds. Whilst modern submersible water bores and stainless steel submersible pumps are basically maintenance- free the older style well bores, often require service and repairs. Many Como water bores are in excess of 40 years old and are beginning to show their age. 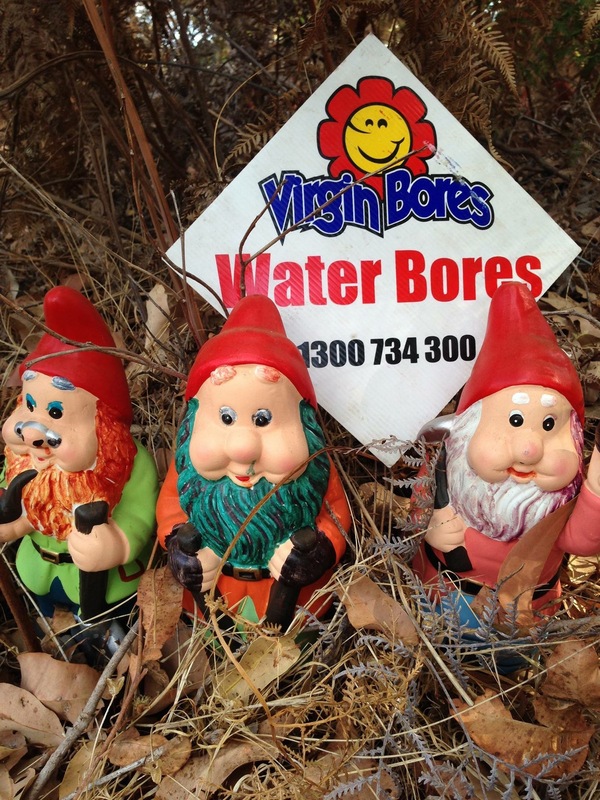 Virgin Water Bores South of the River bore service team have vast experience repairing these old wells and pumps in South Perth, Como, Manning, Kensington and across to Victoria Park. Pump runs but no water? Check valve not holding prime? General reticulation and irrigation service work.